Here in Florida we are starting to enjoy the first beach and pool days now that the weather is getting back to HOT. 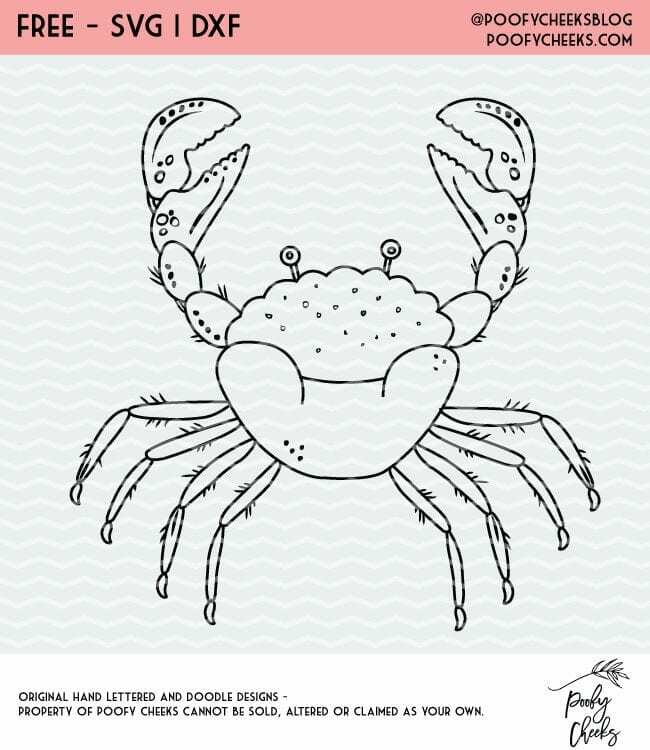 I sketched a crab last year with paper and pencil then digitized it using Adobe Illustrator. 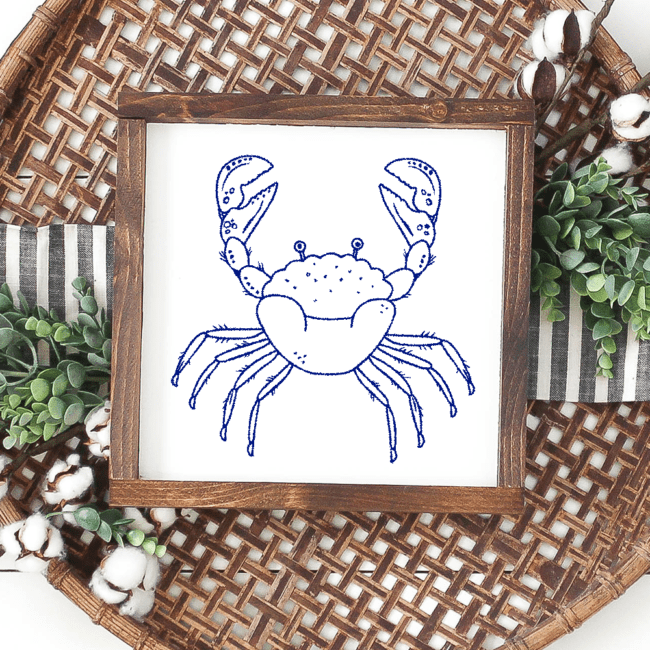 Being at the beach this past weekend made we want to share this crab cut file. 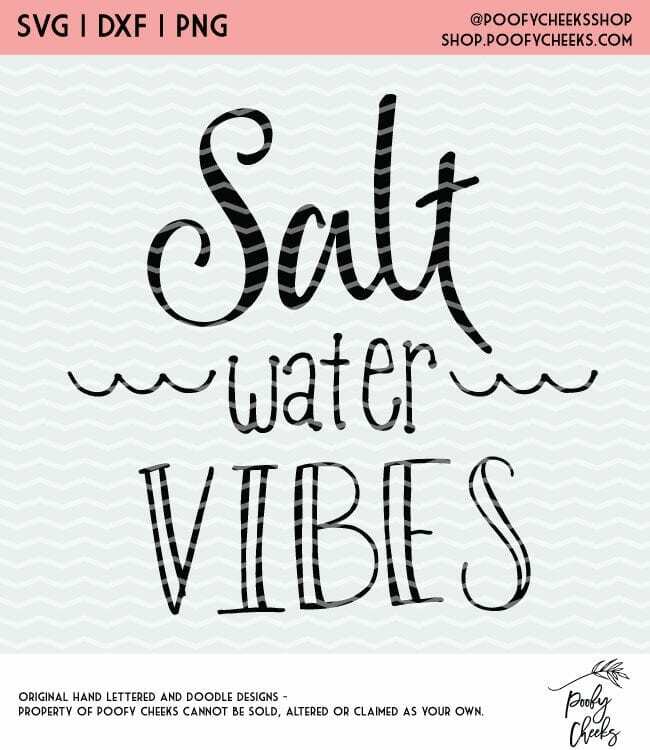 We are working on adding furniture and decorating our back porch and I want it to have a beach vibe. The crab painted with whites and blues will be the perfect addition. When you scroll to the bottom of this blog post you will see a small picture of the cut file along with a spot to enter your email and name. Submit your information and a ZIP folder will be immediatly sent to via email. 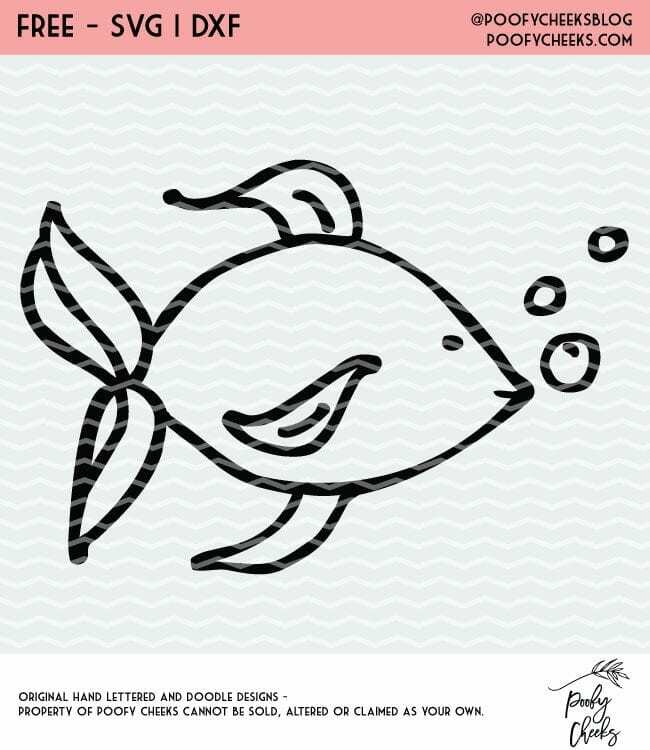 Unzip the folder to find a SVG, DXF and PNG file to use with your printer or cutting machine. *In my opinion this works best from a desktop computer over a tablet. Find all of our free cut files including the ones shown below in the Free Cut File Library. 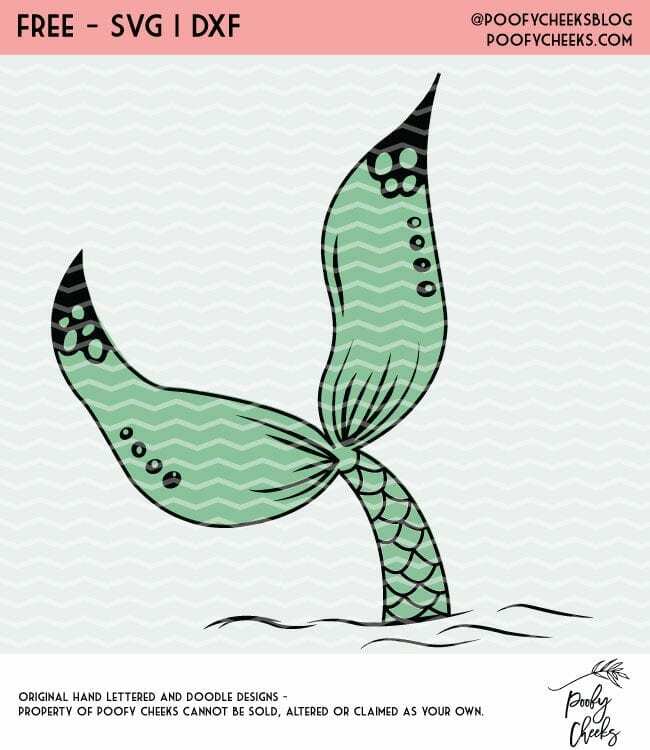 We are always looking for new cut file ideas so feel free to send us with your cut file requests! Sign up and get instant access to the Crab cut file. Join over 10,000 others who get access to our free cut file library.